BELGRADE Wandering around the vast, neglected site straddling Belgrade's Sava river, Aleksandar Mosic admits his project is ambitious. 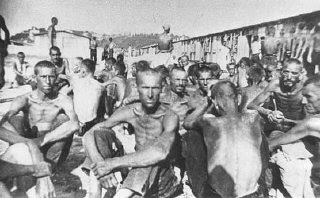 Mosic, a former board member of the Federation of Jewish Communities in Yugoslavia, wants to recreate the Belgrade Fair exhibition ground and thus build a proper memorial to the victims of what he describes as "the forgotten concentration camp" the Sajmiste camp that the site was turned into during World War II by the occupying Nazis. 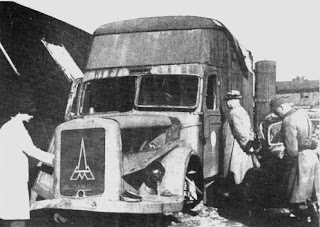 Within six months of the camp being set up in December 1941, all 8,000 Jews from Belgrade, as well as from Austria and Czechoslovakia, who had been rounded up and imprisoned there had been transported to gassing trucks and murdered at the site. Most of these were women and children, as thousands of men had been shot dead earlier. 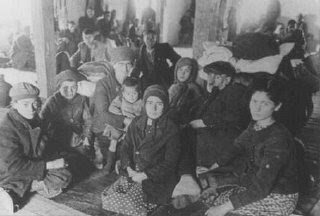 "It is the only camp in Europe which was so visible; the inmates were not hidden from the view of the rest of the population and that was the intention; to intimidate other Serbs by showing them what was going on inside " says Mosic, chairman of the newly formed Old Fair Memorial Association and author of the book "The Jews in Belgrade." The first phase of the project would see the surviving tower reconstructed and converted into a Holocaust museum containing documents, testimonies and photographs of lost Jews from Serbia. "We want to rescue the memory of the camp and its victims," he says. "There is no monument to the Jews who died or no real education specifically about the Jewish Holocaust." Sajmiste was destroyed by U.S. bombers in raids, which killed 80 people at the camp and injured 170. The bombers' intended target was the nearby railway station. Davor Salom, secretary of the Federation of Jewish Communities in Serbia and Montenegro, renamed following the disintegration of Yugoslavia as a country, says the Sajmiste project will be an important contribution to the memory process. 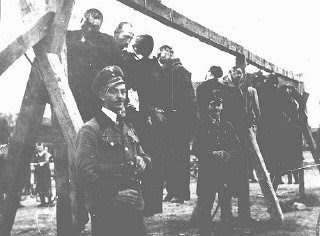 About 700,000 killed in the Second World War with about 200, or more precisely 170, thousand killed only on the territory of Serbia are largely the victims of Nedic, Ljotic’s and other armies, chetniks included. It seems that it would now suit us to forget these victims, since they testify against the ideological movements we apparently wish to link ourselves with in the 21st century,” Dr. Dubravka Stojanovic said not long ago in a cult Radio B92 program called “Hourglass”. 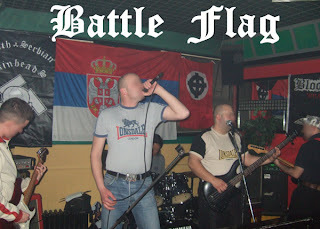 In February 2005 a list of Jews living in Serbia, including their home and office phone numbers and addresses appeared on the white supremacist Stormfront site, Serbian section. 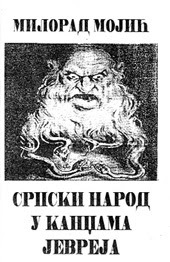 Although it was eventually removed, the site continues to regularly explain the damage Jewish people do to the world in general and particularly to Serbia. 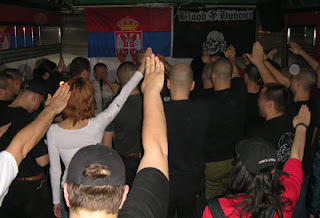 An anti-fascist meeting at the University of Novi Sad was interrupted by a group of youths who resembled skinheads. Introducing themselves as ‘the National Line’, they saluted in the Nazi fashion and harassed and insulted the speakers and audience, They were apprehended and arrested a few days later. Literature found by the police on members of the National Line indicated the neo-Nazi orientation of the group.